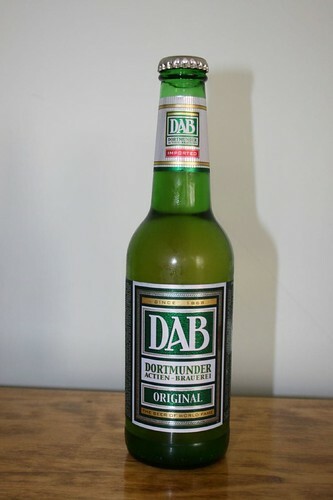 DAB Beer is great, originally uploaded by sbell1508. I like this beer which I found at the Total Warehouse in Mclean. Gives me a nostalgic feeling of the tie we spent in Frankfurt and Idar -Oberstein.